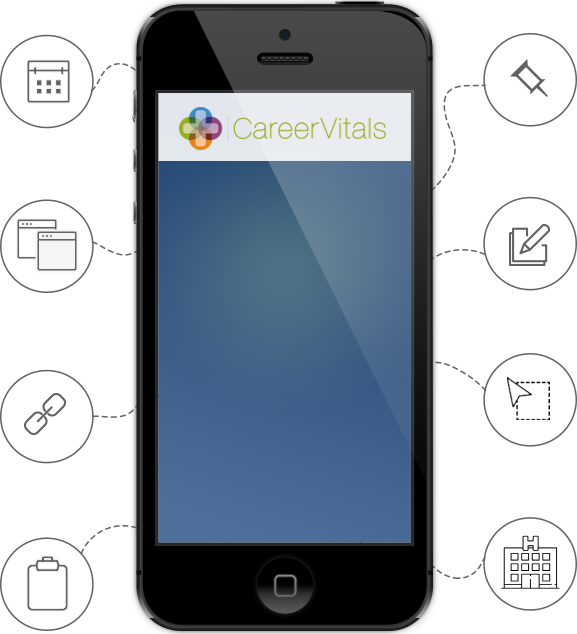 Select a CareerVitals Job Posting Plan! No Contracts. Upgrade, downgrade or cancel your plan at any time. Sign up for a Pay-As-You-Go, Standard, or Premium plan today and automatically receive 25% off. We post your jobs to hundreds of the most popular job boards, social networks and online classified sites. Have an online application process in place? We'll send candidates directly to your site to apply. Use our auto-generated screening questionnaire or create your own questions to ensure candidates meet your job requirements. Want even more exposure? Post to Craigslist with ease. We’ll fill in everything so you can post with just a few clicks! Integrate the job posting process with your social networks and instantly share your job openings on social media. Align the look of your jobs to better fit your brand with our easy-to-use online branding tool. We are 100% focused on healthcare. All of our marketing efforts are focused on attracting your target audience to our site to find your jobs. * The "25% Off" promotion is only available to new, first-time employers. An individual employer or any of its employees may not receive more than one "25% Off" promotion.